osmia means “sense of smell”. 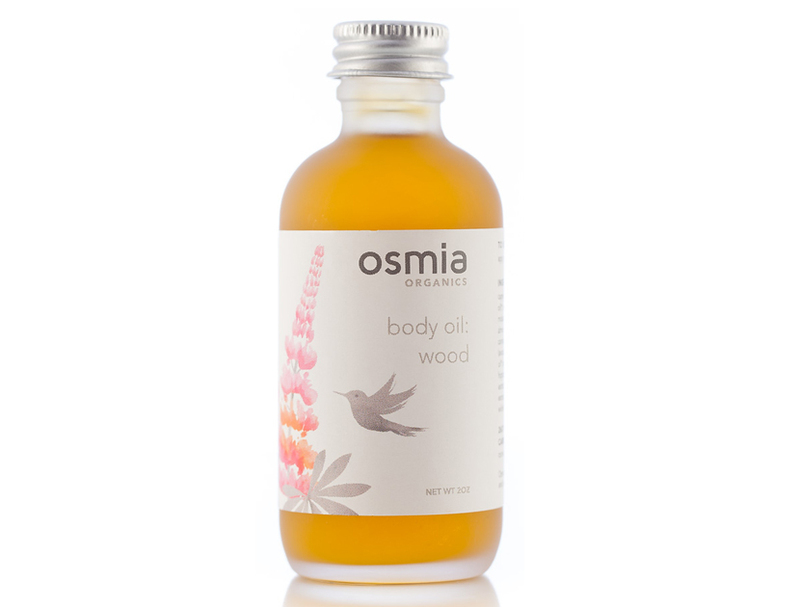 every osmia product is made with utmost attention to the scent and its aromatherapeutic benefits. 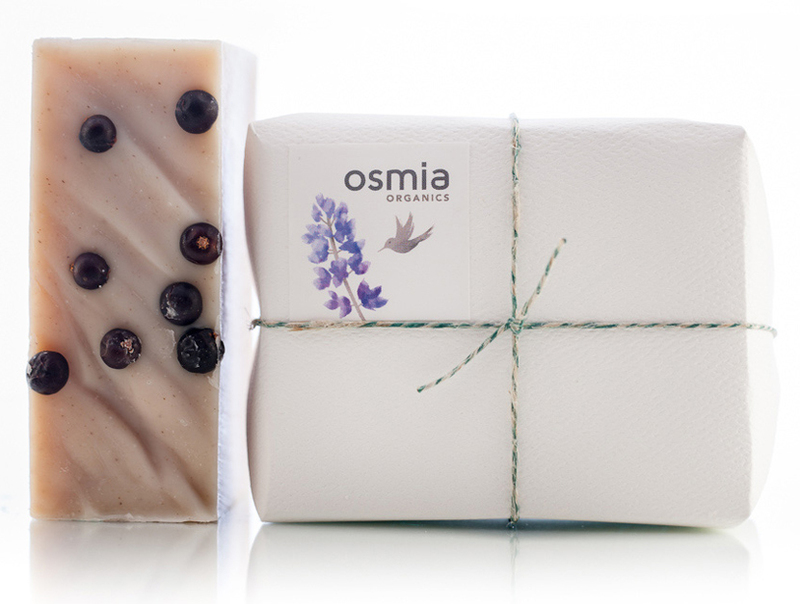 osmia skin care products are made using organic and natural ingredients. certain ingredients, while natural and plant-derived, are made in a laboratory, such as cetearyl alcohol and glyceryl stearate. 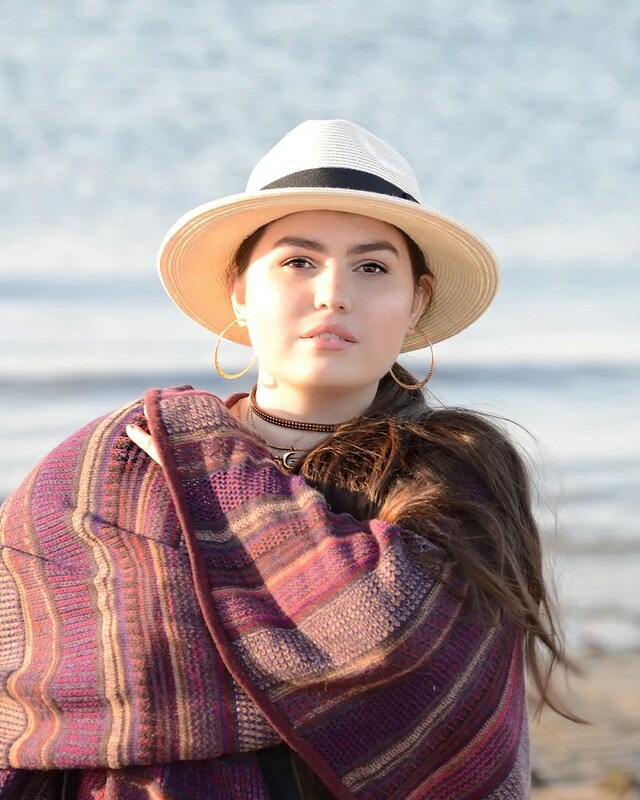 here are the things that osmia products do not contain: parabens and phthalates, sodium lauryl sulfate (or other similar sulfates), petroleum-based ingredients, synthetic fragrance, including fragrance oils or fragrance-based preservatives, artificial colors, ingredients that involve animal cruelty. Ever since receiving my package from Sarah (the creator and owner of Osmia Organics) I have literally been obsessed with this line. I can’t get enough of it. The only problem is that I haven’t wanted to use anything else. 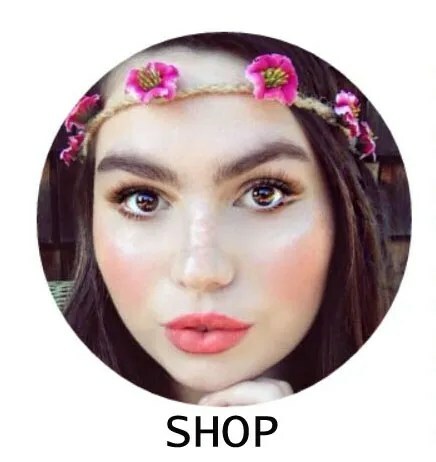 I have even cut down on the amount of makeup I have been wearing recently because of how fresh my skin feels after using these products for less than a week now! I was so impressed by the quality and beauty of the packaging! It’s so simple and dainty. I instantly smelled the soaps through the bag and they are so potent you almost feel like you just walked into a soap shop. It’s not overpowering and I have a very sensitive nose. I can’t even walk into Sephora without feeling nauseous from all of the chemical-filled perfumes but these soaps are full of yummy and natural ingredients that my nose and the rest of my body loves!! Pink Australian and White Kaolin Clay hydrate and heal the skin, and essential oils of Geranium and Palma Rosa give a rose-like scent. 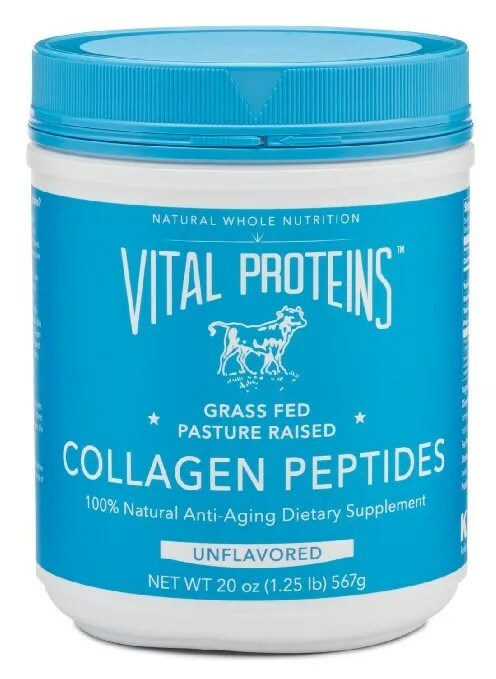 MyThoughts: I think this is actually my favorite product from the line (so far). I have never been a fan of facial soaps as they have always dried out my skin and left it feeling tight and sore. This soap lathers so well and smells delicious. It leaves my face feeling deeply cleansed and glowing!! It even healed up a few stubborn blemishes that I couldn’t seem to get rid of with just two uses of this!! I will be purchasing another bar of this and also the the facial soap on her website. oils selected for their balancing qualities help skin become more even and smooth, and assist in regulating sebum production. My Thoughts: I LOVE this serum and so does my skin. I apply it after showering while my face is still damp and I only need a half of a pump to cover my entire face and neck. The scent is very calming. 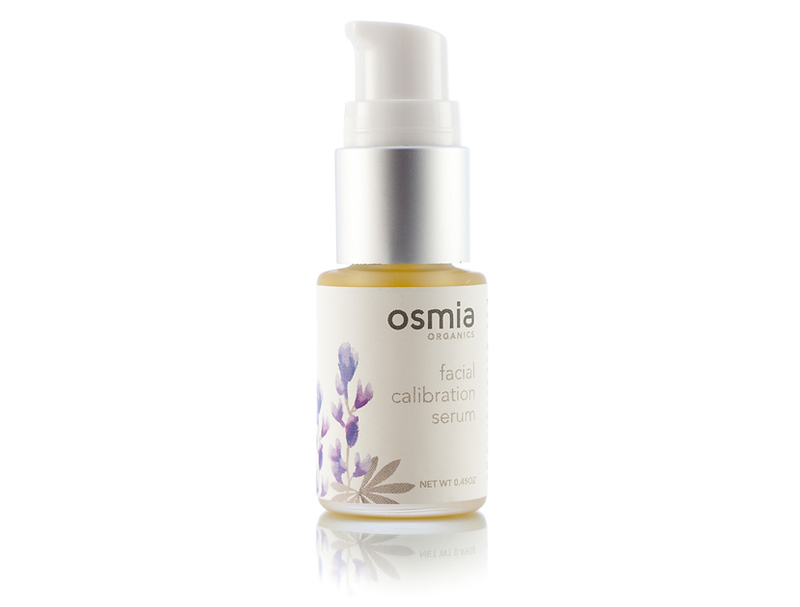 The serum literally sinks into my skin and leaves the most beautiful and healthy glow. I also have found that I haven’t even needed to use a moisturizer after using this because it really leaves my skin feeling hydrated. 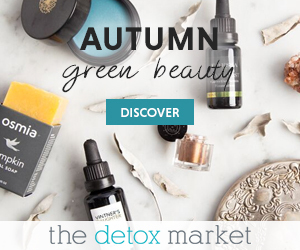 There are two other serums on the website that I am now really wanting to try out as I love this stuff so much. A little bit goes a long way!! five kinds of wood essential oils contribute to this centering, deeply comforting scent. My Thoughts: I don’t know what else to say other than this is my new favorite treat after getting out of the shower, especially at night as I find the smell is very relaxing. I don’t need to put any moisturizer on my body after applying this oil because it works so beautifully. I want all of them. 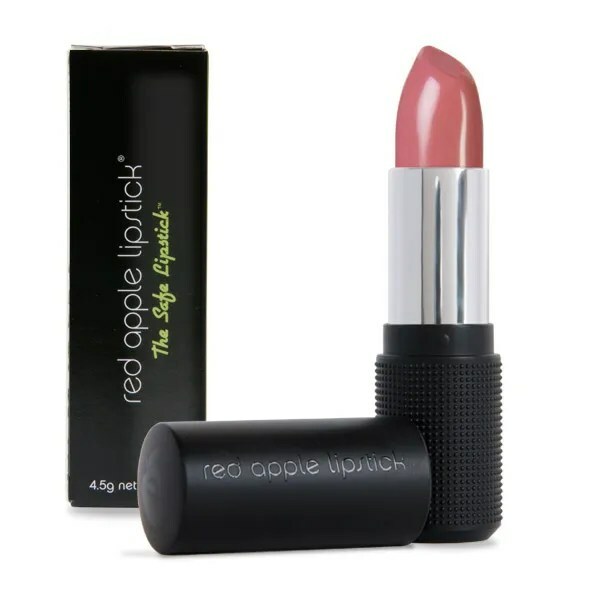 beet and alkanet root powders provide the gorgeous, subtle color (it works on everyone) for this moisturizing, silky, not-too-sticky lip gloss. My Thoughts: Dare I say this is my new favorite lipgloss? for me that’s huge as I am a lipgloss addict but this stuff is amazing. It not only makes my lips feel super hydrated but they look glossy without having that sticky feeling that a lot of glosses do. 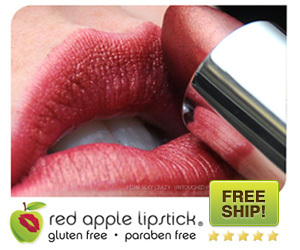 It is also the perfect color that is universally flattering on everyone. I have been carrying this around in my purse every day! soft but lovely juniper scent, with gorgeous blue juniper berries on the top. My Thoughts: This soap is my new favorite to cleanse my body with. it lathers beautifully, smells delicious and doesn’t leave my skin feeling dry or tight afterwards. I want ALL of them! I couldn’t wait to try everything out and I am absolutely in love with everything I was sent. 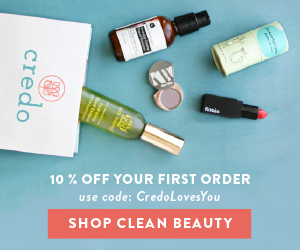 I don’t usually feature every product that I receive for reviews because I don’t usually love everything and I never want to review something that I am not passionate about and wouldn’t purchase for myself or for loved ones. 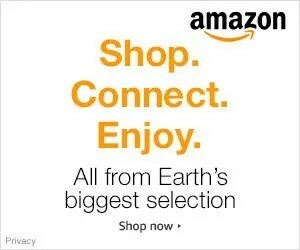 I can honestly say that I would and will be purchasing every single thing I have received and HIGHLY recommend them all. 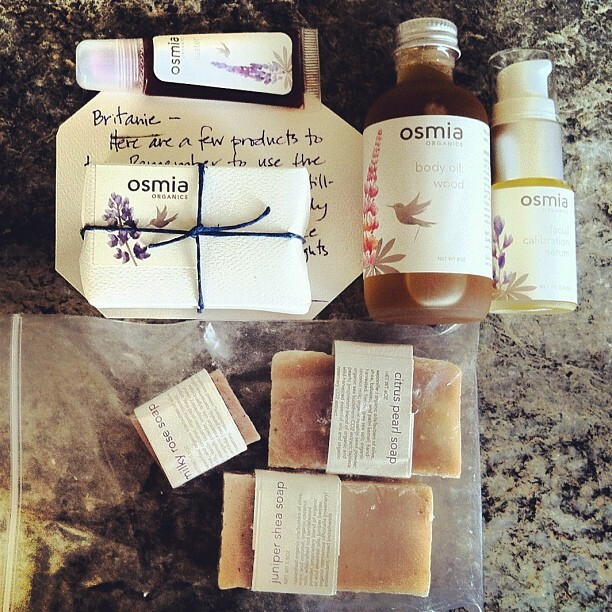 Thanks so much to the lovely Sarah of Osmia Organics! 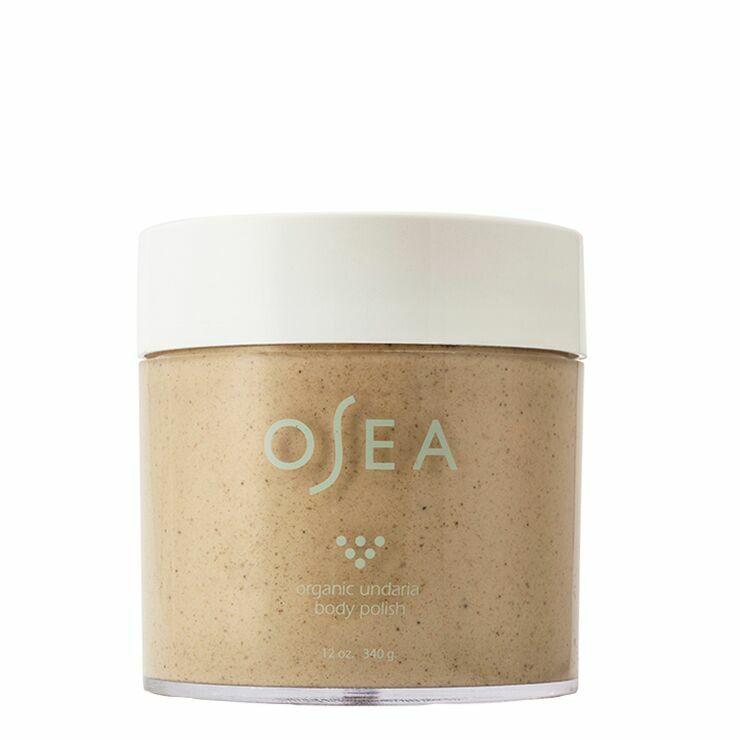 Check out more products on Osmia Organics website, Like Osmia Organics on Facebook, Follow Osmia Organics on Twitter. Hopefully it does not take a lot of each product per application, because it seems quite costly due to its nearly 100% organic nature (minus some of the lab-created ingredients). As long as it is working for you, however, use it to its utmost. Honestly I am usually not one for spending a lot of money on skincare products when you can find affordable things around the house like honey, sugar, oils etc but this line works SO perfectly with my skin that it is worth it! also a LITTLE goes a LONG way especially with the more expensive items like the serums, etc. The soaps I think are affordable as most organic soaps I have come across that are really good are not cheap. I honestly think it’s all worth it! Gotcha. Since I know your history, I know you know what is best and will WORK best for you. 🙂 Oh, and my manager needs something that will even her skin tone–a whitener, perhaps? 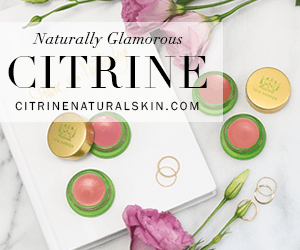 I think that’s what she said–so I said I knew someone that was awesome at skin care products–YOU!!!! don’t be so modest! 😉 –so please message me back on facebook messenger or reply to my post on your wall. Please please please please!!! You can ask a favor of me in return!! osmia looks so beautiful, I really want to try it. I love the packaging and all the sounds of the products! By Britanie” was indeed definitely worth commenting here! Only needed to point out u really did a tremendous work.